TQSX (A) De-stoner primarily used for the food process business enterprise, separate the pebble, mire from wheat , rice etc. That machine adopt double vibration electrical engineerlng as vibrate source, having the characteristics that flap is adjustable and move organization more reasonable, no dust float, hard enduring, easy to dismantle to pack, maintenance, tidy up etc. 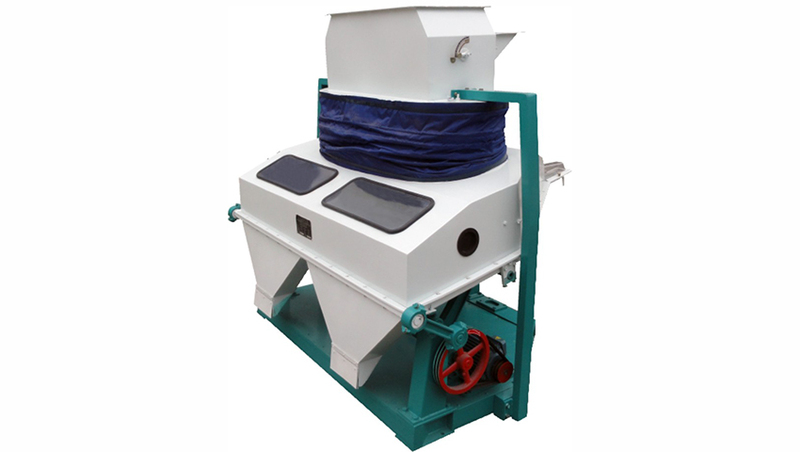 Looking for ideal Stone Separator Machines Manufacturer & supplier ? We have a wide selection at great prices to help you get creative. All the Stoner Remove Machine are quality guaranteed. We are China Origin Factory of Stone Cleaning Machine. If you have any question, please feel free to contact us.